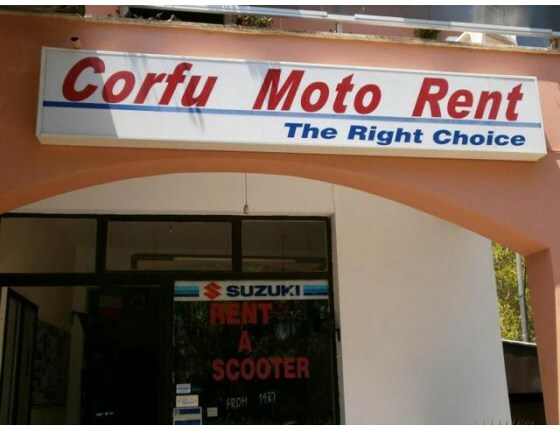 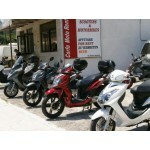 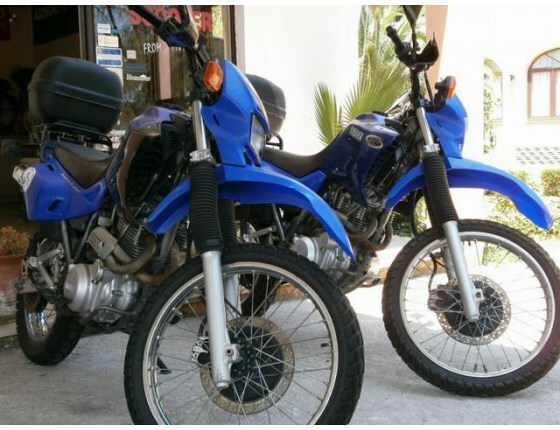 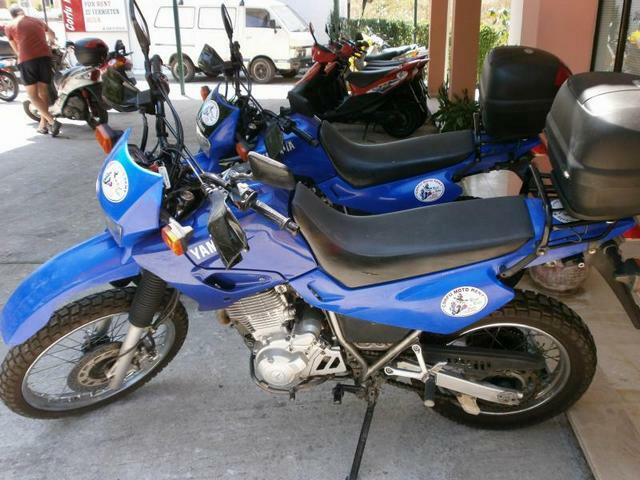 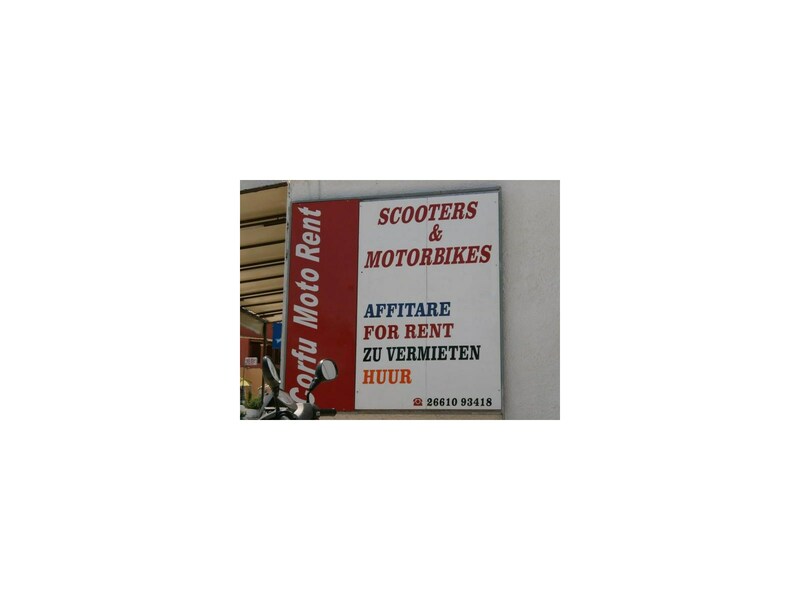 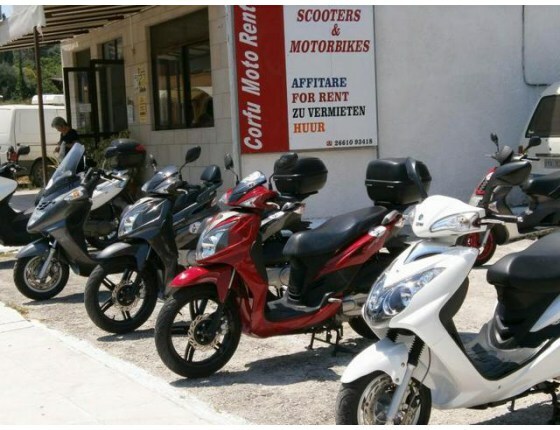 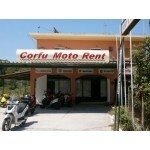 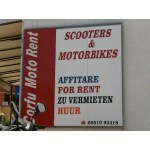 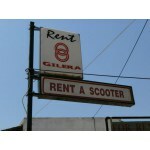 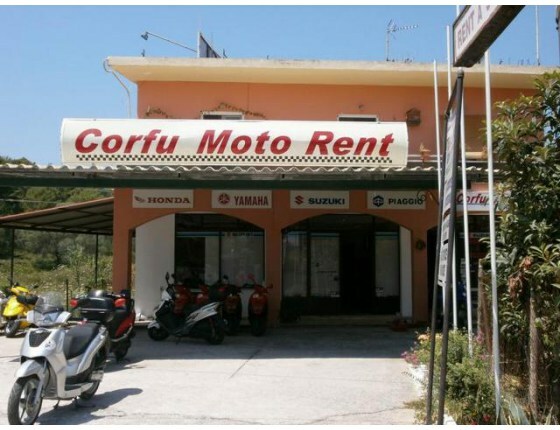 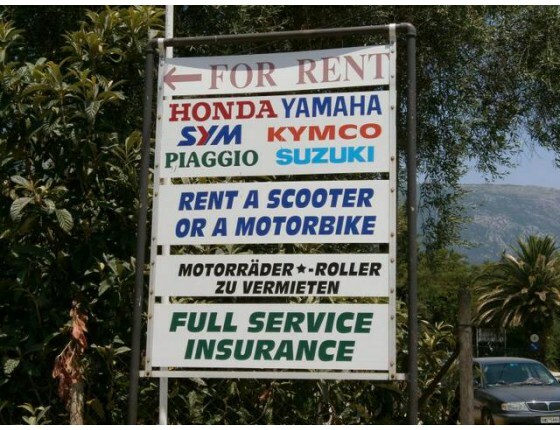 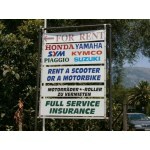 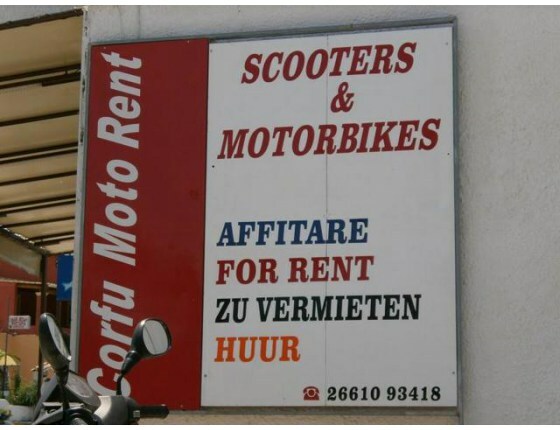 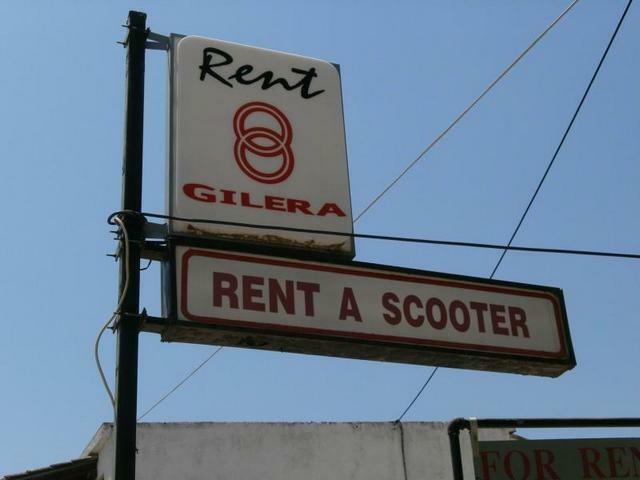 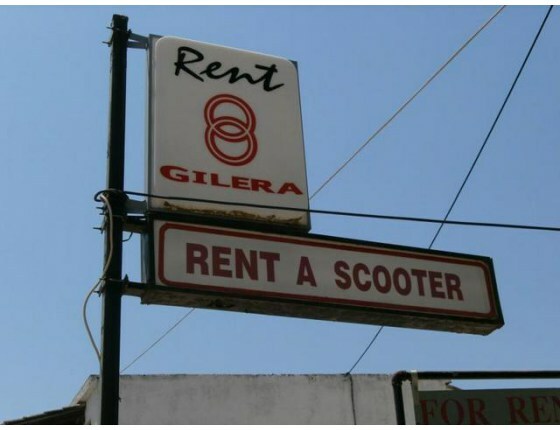 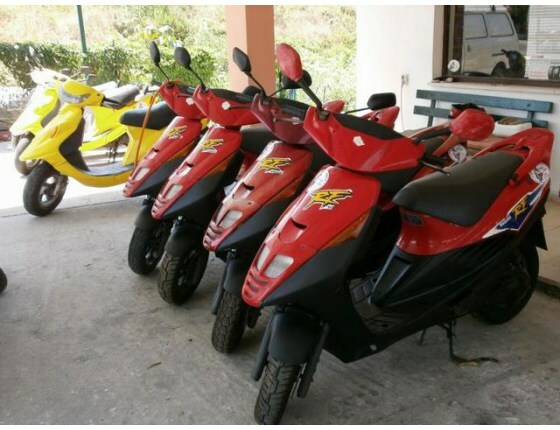 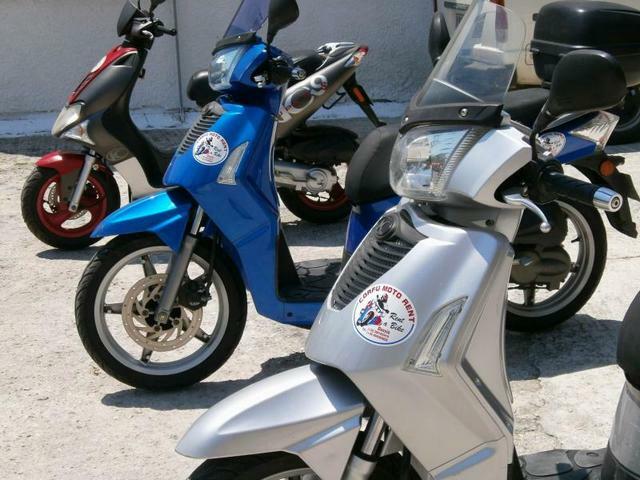 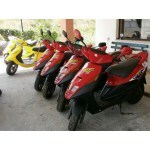 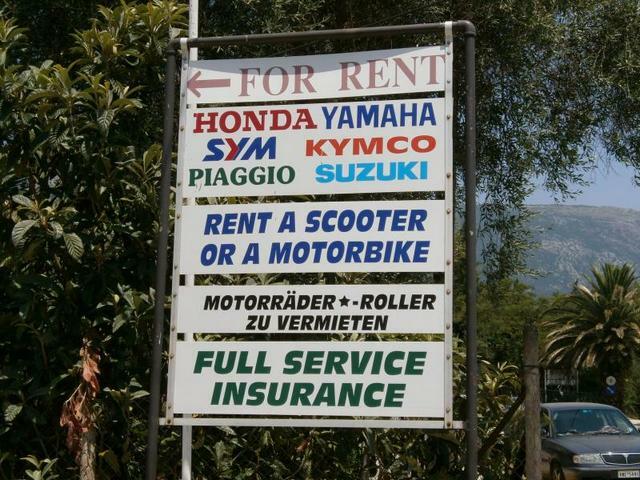 Corfu Moto Rent was established in 1987 with the aim to provide a higher level of service and safety in Corfu Scooters rentals. 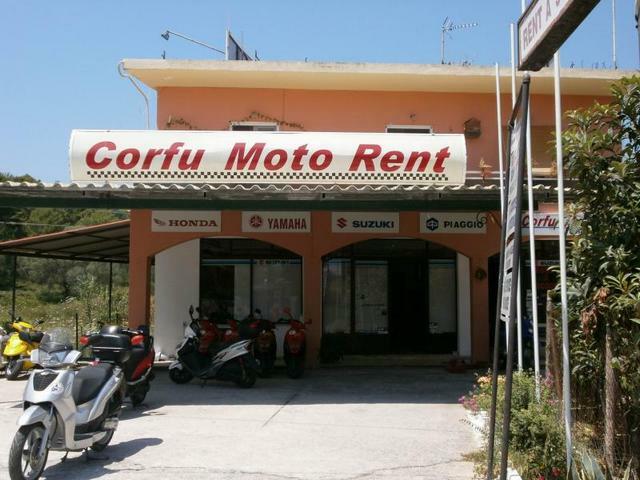 Today after 25 years of continuous effort we can offer the widest choice of top quality Corfu Bike Rental backed by the most complete service. 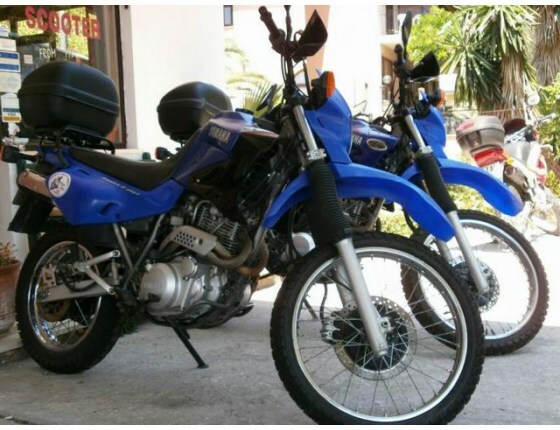 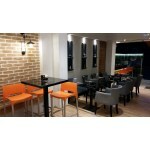 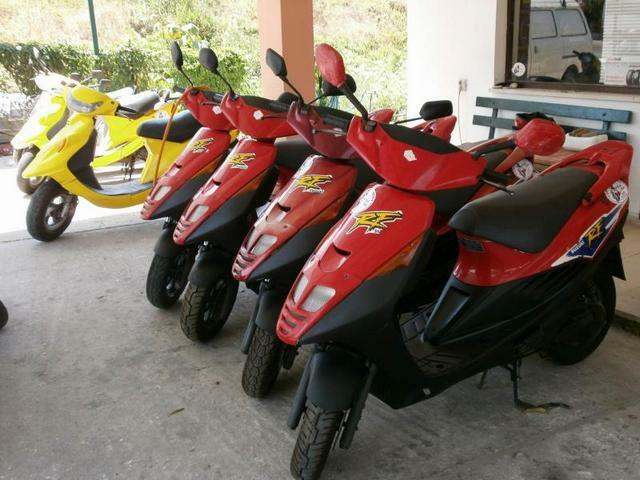 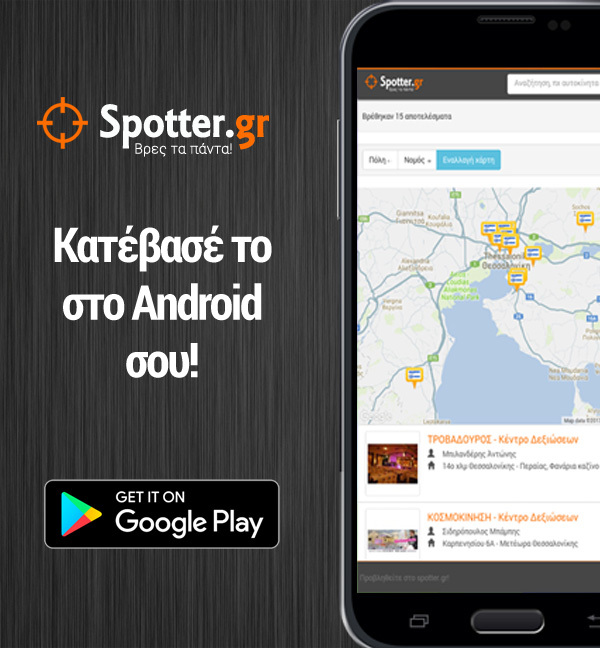 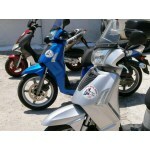 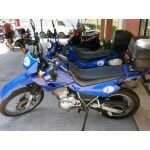 When you hire a Corfu Scooter, Corfu Motorcycle, or Corfu Quad - Corfu ATV from Corfu Moto Rent you can be certain that a new, safe and fresh cleaned vehicle will be delivered on time by personnel that is professional, helpful and friendly. 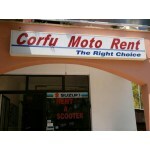 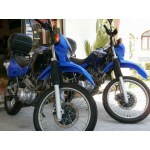 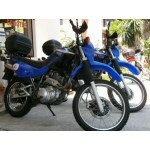 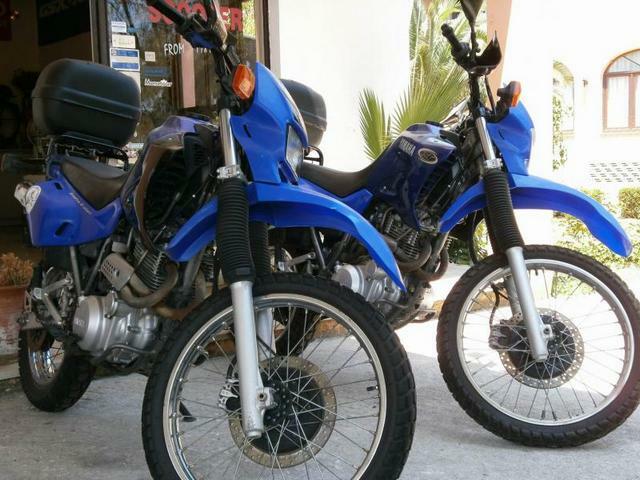 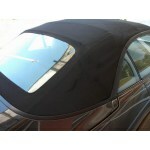 At Corfu Moto Rent we are committed to offer the best, because we believe that safety is the result of overall quality.